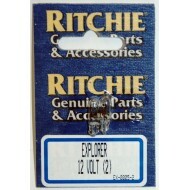 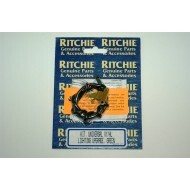 Replacement bulbs for Ritchie Navigation Explorer compasses (not V-57s or V-537s). 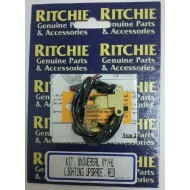 Sold in pack of 2.. 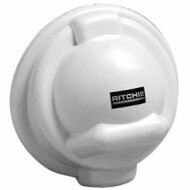 Spare or replacement front cover for the Ritchie Navigation Helmsman series of compassesThis cover will fit the following range of compasses; HB-740, HB-741, HB-845, HF-742, HF-742W, HF-743, HF-743W, HD-744, HD-745, SS-1002, and SS-1002W.. 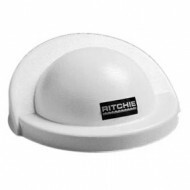 Spare or replacement protective front cover for the Ritchie Navigation Navigator Bulkhead bulkhead compassThis cover will fit the following range of compasses; BN-202..